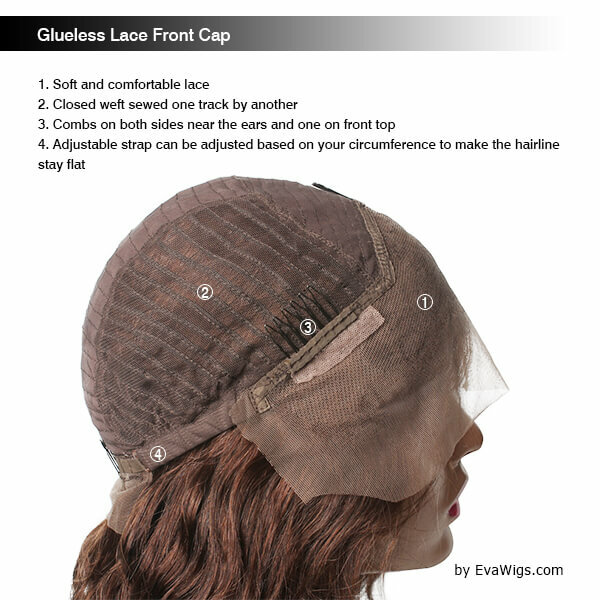 Full lace cap wigs are the most comfortable wigs because of the soft and stretchable lace cap. And you can freely part your hair like your own hair. Hand ties the hair to the cap lace. But, as it needs a lot of hand works, so the price is comparatively higher than the other two kinds of caps when with the same hair type, length, density. 2. High ponytail or updos available. The price is higher than the other two kinds of caps with the same hair type, length, and density. 360 lace wigs have caught a lot of attention this year, they allow us to wear into a high ponytail just like full lace wigs by gluing down the lace around the neck, but with a more affordable price. 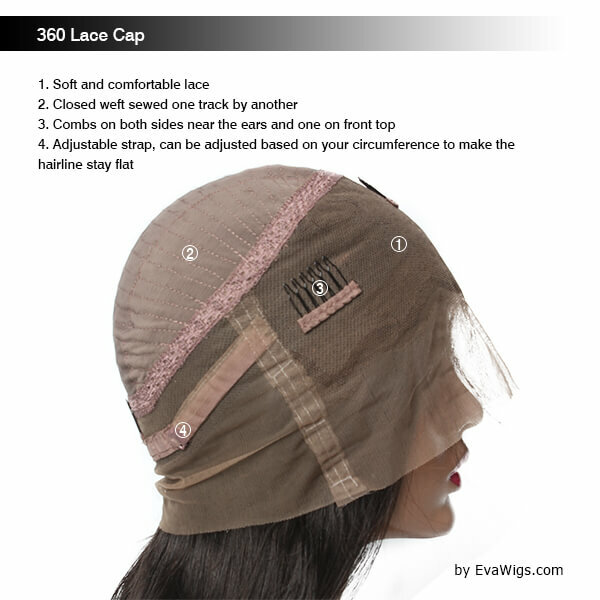 A 360 lace wig is made by a 360 lace frontal and hair weaves. 3. The price is more affordable than a full lace cap wig. Can see the tracks on the top head if you separate the hair. Lace front wigs are the most traditional lace wigs, they have more affordable prices than full lace wigs when with the same hair length, density, and the same hair type. But the traditional 3" lace front wig cannot meet our demand for a beautiful long deep parting, just like the celebrities, so, we are now launching three types of lace front caps for you to choose from, give you a chance to have a deep 6" part line. 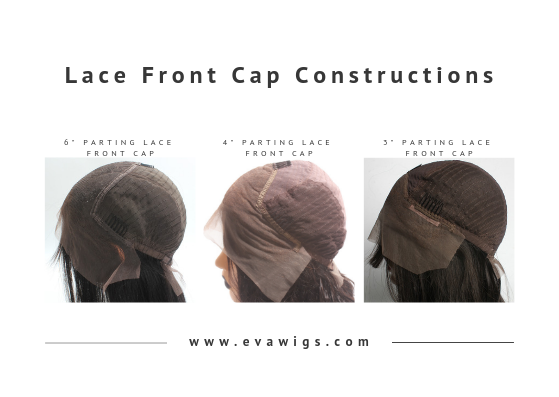 Different type of lace front caps EvaWigs.com offering. 3. 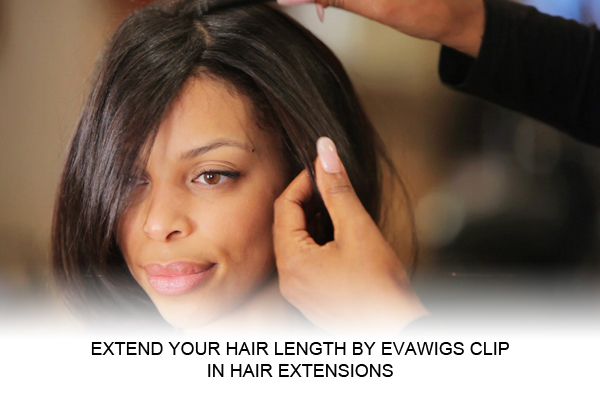 If you love deep parting, you can custom the size of the hair parting line. Can see the tracks on the back if you separate the hair. Hi. 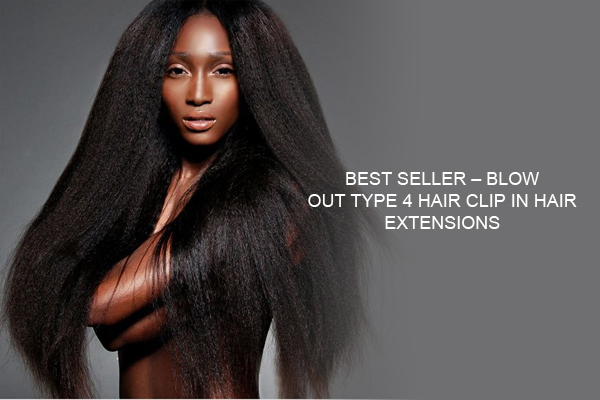 Actually we sell human hair wigs which can wear it everyday with good maintain. And normally we highly recommed to wash your wig at least once a week, or a few times wearing with warm water. Wash more often in Summer. Keep your wig clean can help your wig last longer. 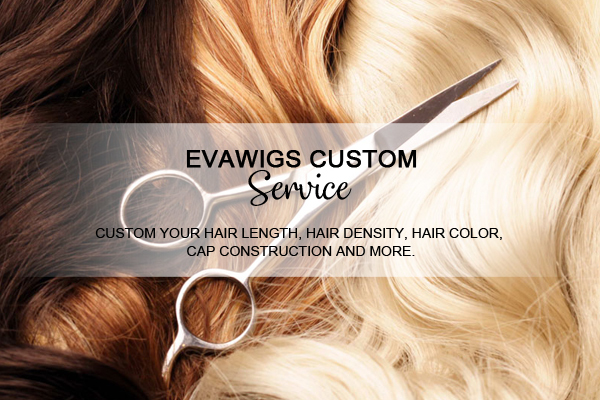 And an average time on the wig life according to our customers' feedbacks will be a year. That totally depends on your use. If you are the beginner, you can watch some videos on wearing, caring, maintainment or more on youtube for help, I think. Hi! Which type of wig will be best for every day wear and being able to put it up in high buns or high ponytails? My hair is falling out due to a medication I’m on so I need a wig to wear full time while I figure everything out since I’m losing my hair. 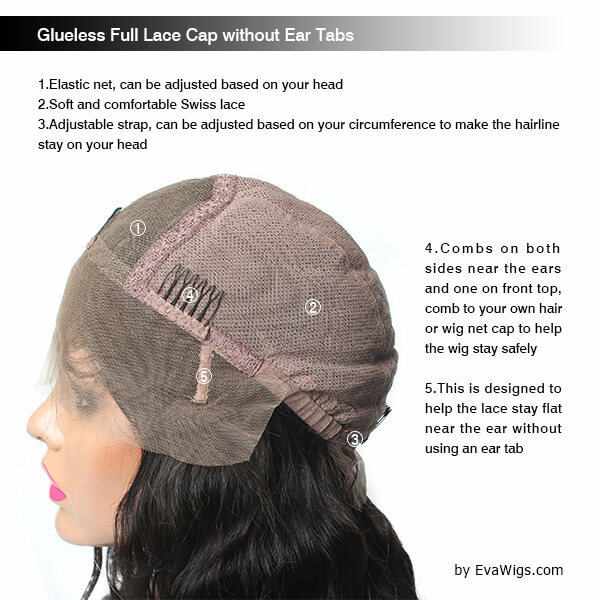 :( Also- what’s the difference between a full lace cap with and without ear tabs? Honestly I’m mainly looking for the most realistic cap available. Thank you so much! full lace wigs and 360 lace wigs all can wear in high buns or high ponytails. 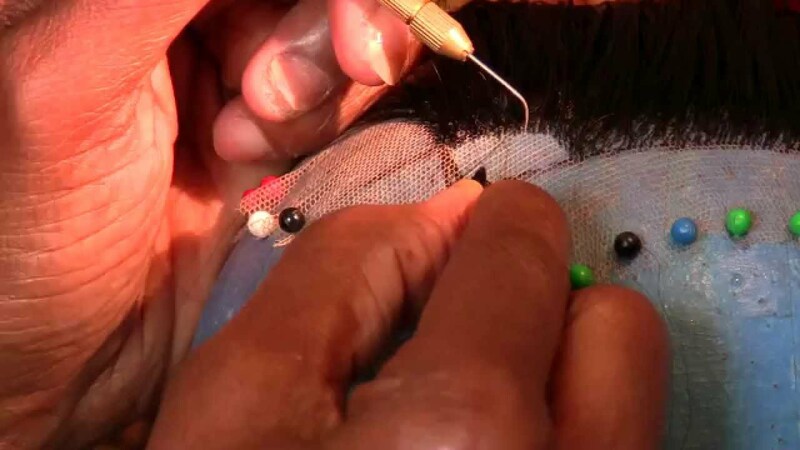 You can apply a little Got2b glue to glue down the hairline to make your wig stay in place. 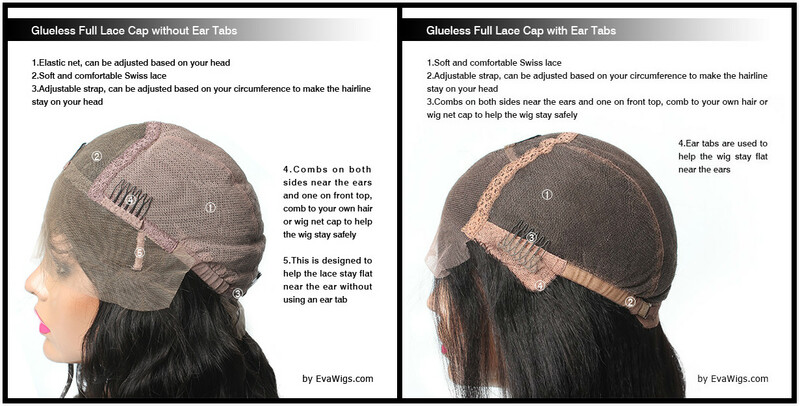 Please check the picture below to see the differences between a full lace cap with ear tabs and without ear tabs. 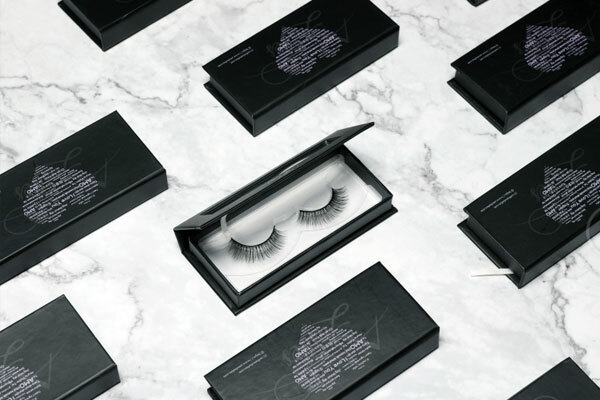 Full lace wig is the best choice because it can be parted anywhere, and you can request to remove the combs sewed inside if you do not need the combs to help stay in place. And 360 lace wig is another more affordable choice, it also can be worn in a ponytail.